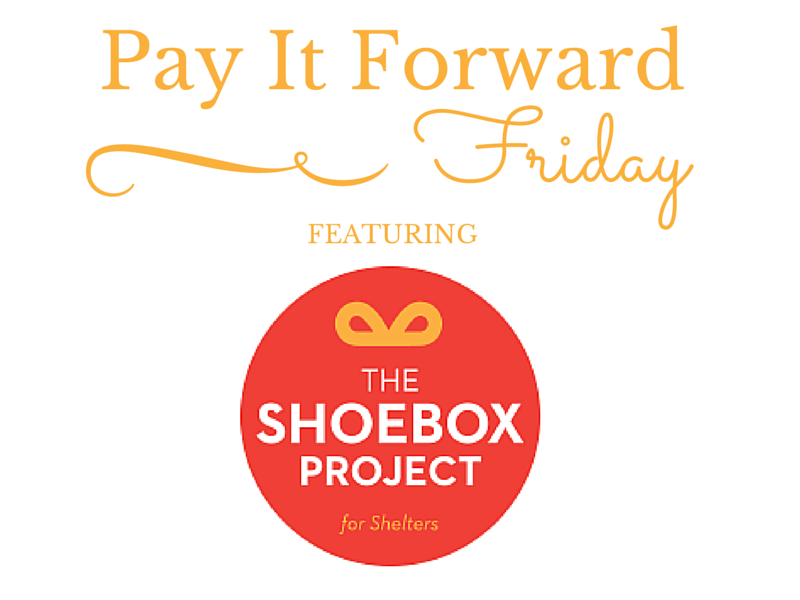 As this week is all about moms, I wanted to use this week’s Pay-It-Forward Friday post to highlight a Canada-wide (and now expanded to New York and California) charity that I love: The Shoebox Project. 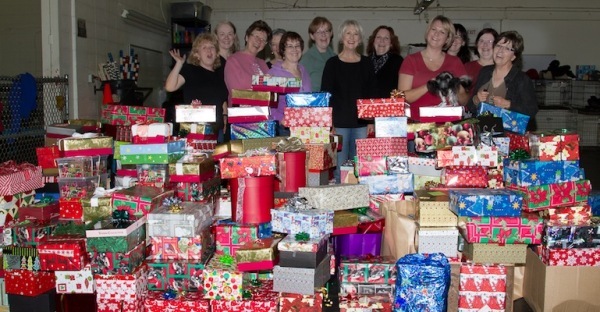 The Shoebox Project was an idea brought to life by four sisters in 2011. The sisters asked their friends to simply fill a shoebox with the type of little luxuries the women enjoyed, decorate the box and hand it over to be delivered to women in their community in need. The sisters received more boxes than expected and the Shoebox Project was born. In 2013, 9,100 women in 188 shelters and outreach programs across Canada received the boxes in time for Christmas. Shoeboxes were also delivered for occasions including Mother’s Day. The boxes are filled with items valued at $50 that women in need would enjoy but may not want to spend on themselves. If you are as inspired as I am by the Shoebox Project, there are lots of way to get involved before Christmas. The first step is to get in touch with the local coordinator in your community. Follow this link to find the appropriate person. Once you have found the coordinator, you can volunteer as someone who can help market the drive, inspect boxes and also assist with pick ups and deliveries. If making boxes is more your style, you can make your own box following these guidelines and even consider hosting a shoebox making party with your friends, neighbours or book / wine club. Other ways to volunteer include becoming a drop off location in for people in your neighbourhood, helping the local coordinator with asking companies and stores for donations (contact the coordinator first) and even finding shoeboxes. With snow falling in a ridiculous amount of Canadian cities this week, its clear Christmas is on its way. Many of the local women’s shelters host their Christmas parties earlier in December so you do need to know you don’t have exactly until Christmas Eve to participate. 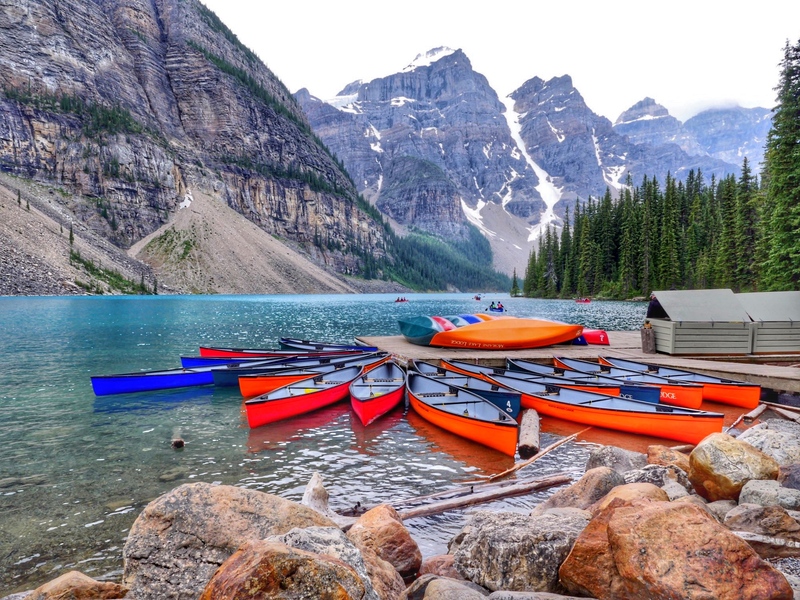 For example in Toronto, box collection begins as early as November 9th and ends Sunday December 6th, 2015. Check the dates for your city here. The Shoebox Project asks that you get a regular sized shoebox and not a child’s box or boot box. 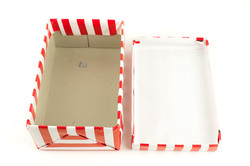 Once you have the box, start decorating with holiday wrapping paper making sure to wrap the lid and bottom separately so the box can still be opened. Bonus points if you can wrap as well as this picture (mine will look a lot more like my 6 year old wrapped it). If you love Shopper’s Drug Mart as much as I do, you know $50 can go pretty fast at drug stores. The Shoebox Project has great suggestions on what to put in the box. They suggest something warm like mitts or tea, something sweet like nut-free chocolate and other little luxuries. Things like body or hand lotion, brushes and nail polish are all great ideas. Some “out of the box” ideas would include things like gift cards to Tim Hortons, subway tokens or a small cosmetic bag. Most importantly the Shoebox project asks that each box creator include a supportive message to the woman who will receive the box. The complete list for drop off locations is located here. If you do not see your city listed, get in touch with kate@shoeboxproject.com to see about setting one up in your city. The greatest part of the Shoebox Project is that at its root it is an incredibly simple way to help another woman more in need than you. We all have bad days as mothers without the stress of not knowing where safety, shelter and food will be found for our families in the coming days. Christmas is a difficult time for many families and the focus is often on feeding the homeless a meal or giving a child a toy. The women in these shelters are there for many different reasons and need to be shown that someone remembered them at Christmas and they are valued members of our communities. I can guarantee you that no matter how good it will feel for someone to receive your box, it will feel even better to wrap, fill and donate it. If you do not want to participate, feel free to still share this with anyone who may be interested including local schools, friend groups and families and friends across Canada and in New York and California.